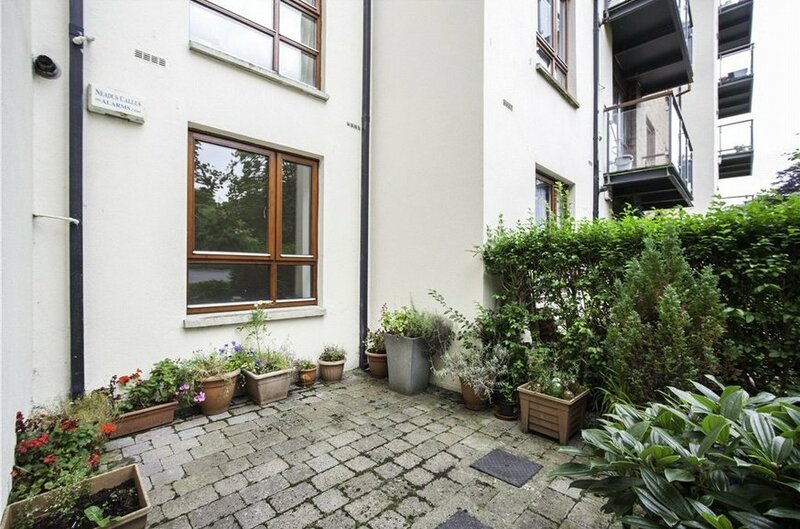 61 Temple Lawns is a contemporary ground floor one bedroom apartment which is located in the ever popular Northwood demesne conveniently located close to Santry Village and the M50 road network. 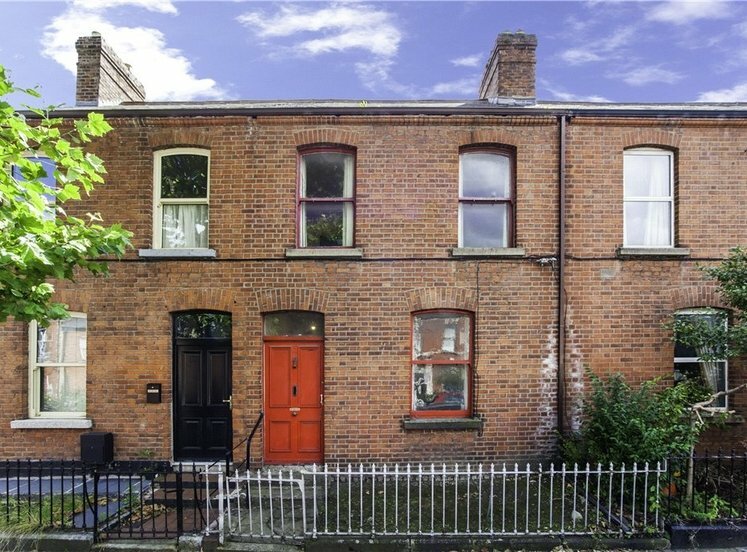 The apartment has the distinct advantage of having an own door access via the patio as well as being accessed through the main entrance. There is one designated surface car parking space conveniently located opposite the main entrance to the block and an impressive BER rating. 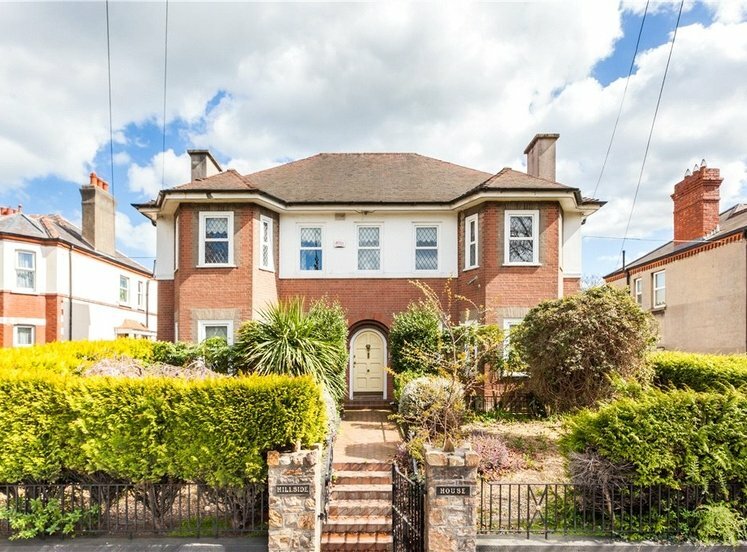 This impressive apartment is superbly presented and offers bright and well-presented accommodation extending to approximately 50 sq.m (538 sq.ft). All of the rooms radiate off the entrance hallway. 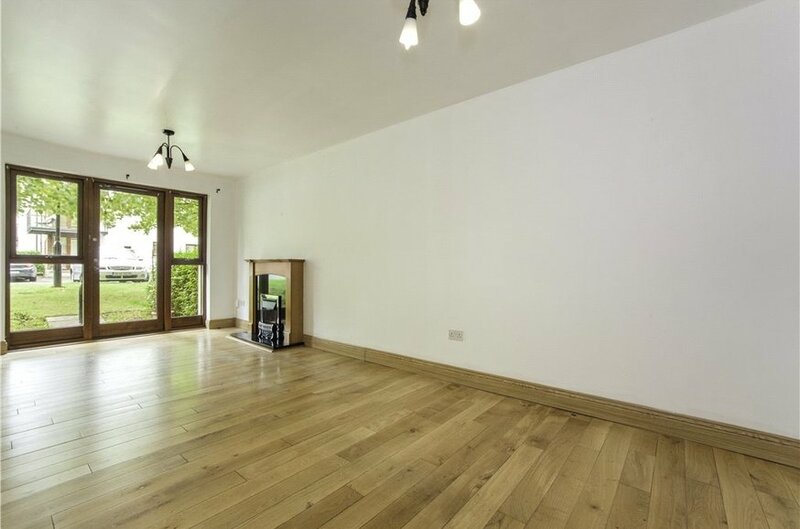 There is a spacious open plan living/dining room with a door opening onto a sunny west facing patio. The kitchen has shaker style floor and wall mounted kitchen presses providing great storage and ample counter space. 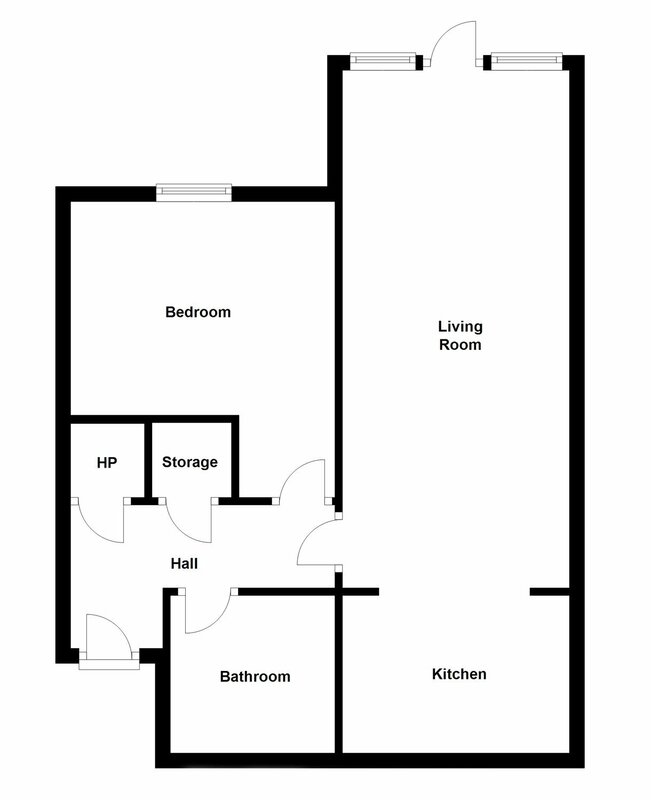 The double bedroom also has a wet facing aspect and has built in wardrobes. There is a spacious bathroom. 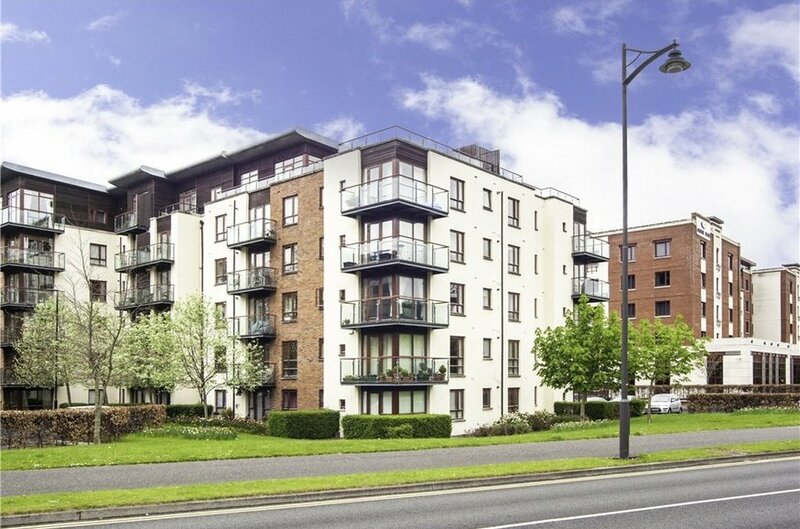 The property is ideally situated between the main arterial routes of the M1 and M50 motorways, Dublin Airport is a mere 2kms North and Dublin City Centre just 8kms south, making this apartment an ideal property from which to commute. A host of amenities are within immediate walking distance to include various shops at Gulliver’s Retail Park, The Crown Plaza Hotel, Sports Surgery Clinic, The Ben Dunne Northwood Gym and Morton Stadium. 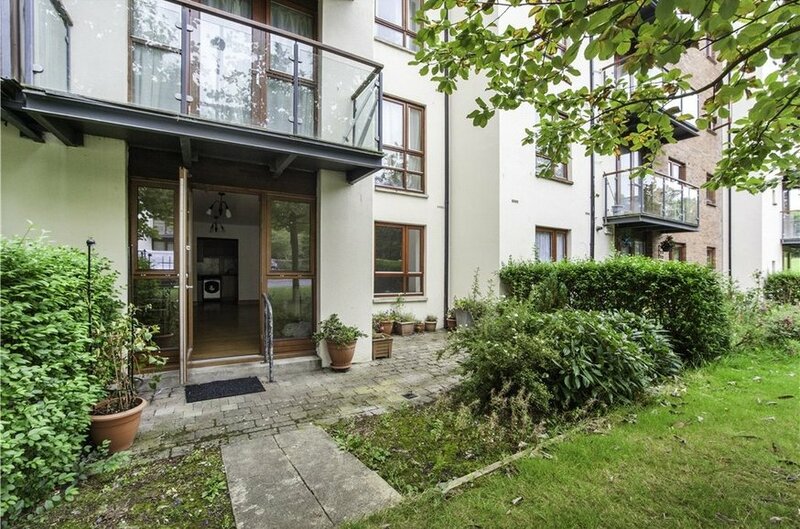 The apartment is also across from the beautiful Santry Demesne Park. 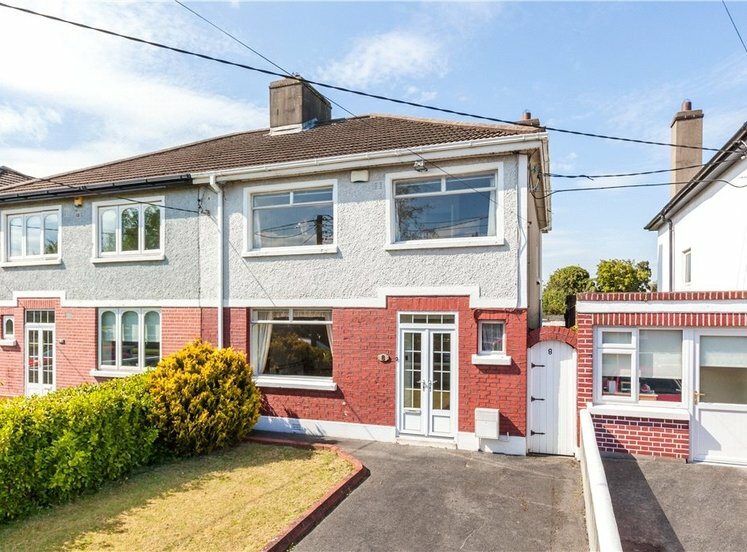 It is also well serviced by the Quality Bus Corridor which runs along the Swords road providing easy access to the city centre and further afield. 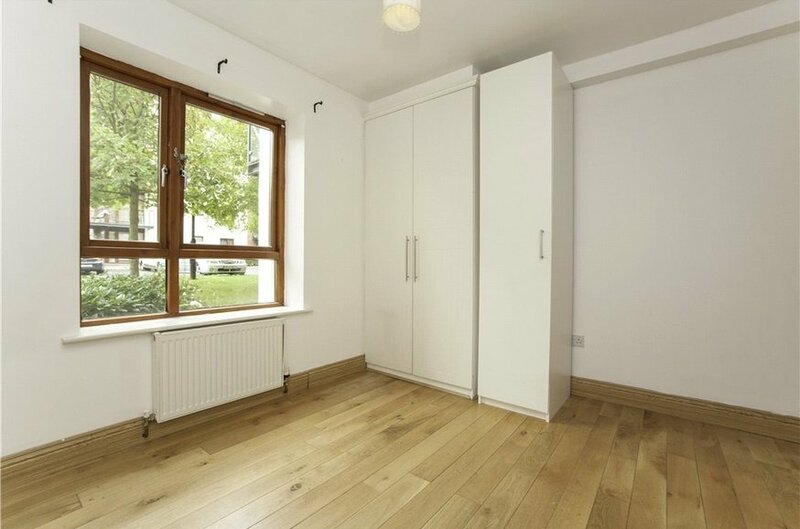 With timber floor, hotpress, large storage cupboard and all other rooms radiate off that. Spacious living dining room with timber floor, feature fireplace with marble inset and timber surround and door accessing private patio. 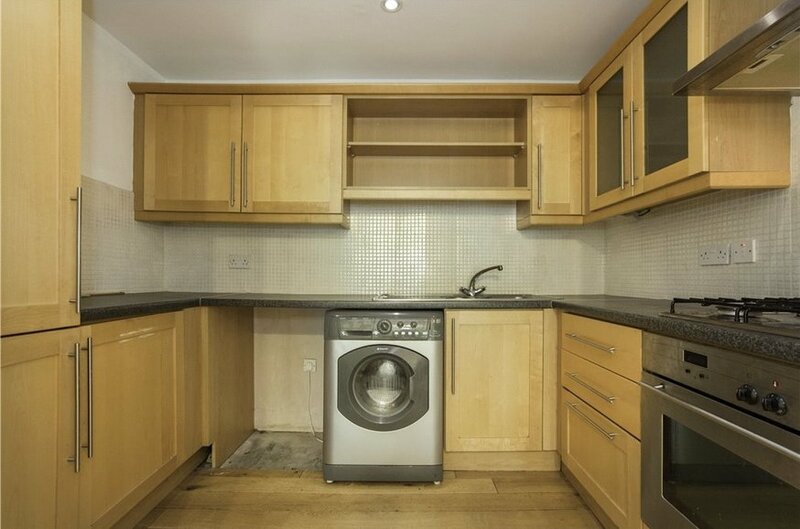 Kitchen with Shaker floor and wall mounted units, integrated oven, hob and extractor hood, plumbed for washing machine and dishwasher.Counter tops. Sink unit and drainer. Tile splash backs. 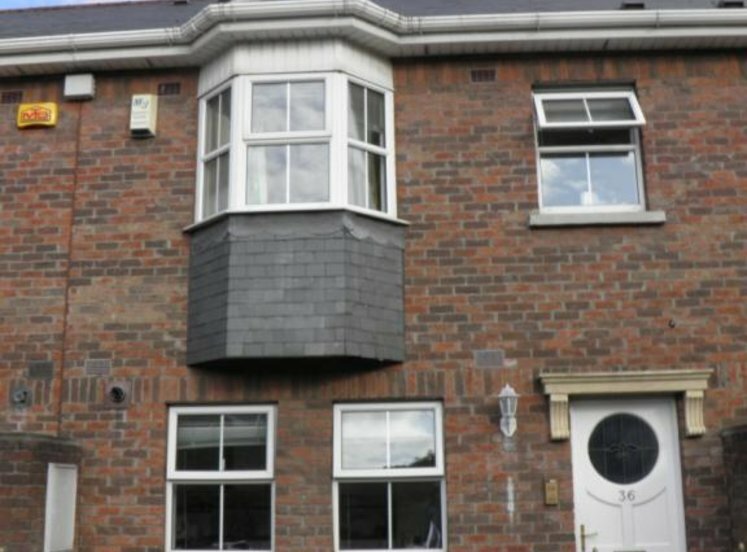 Double bedroom with built in wardrobe and window overlooking patio. With bath and shower attachment, w.c and wash hand basin. 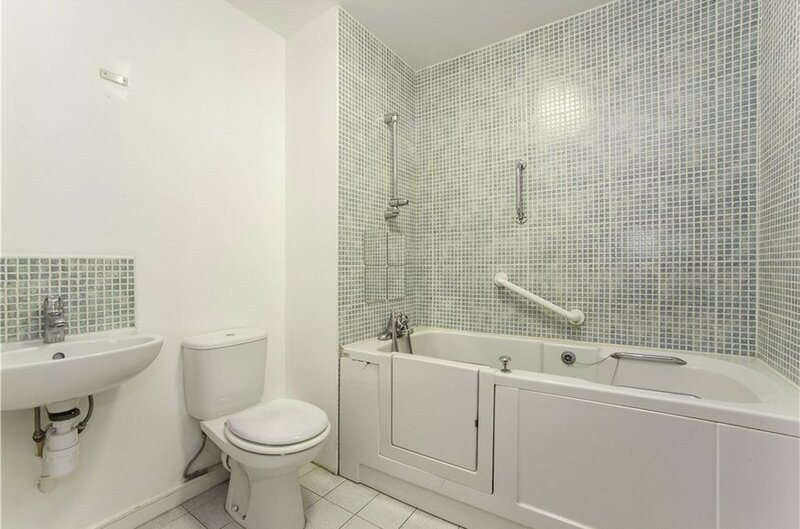 Mosaic tiling, heated towel rail. Tiled floor.